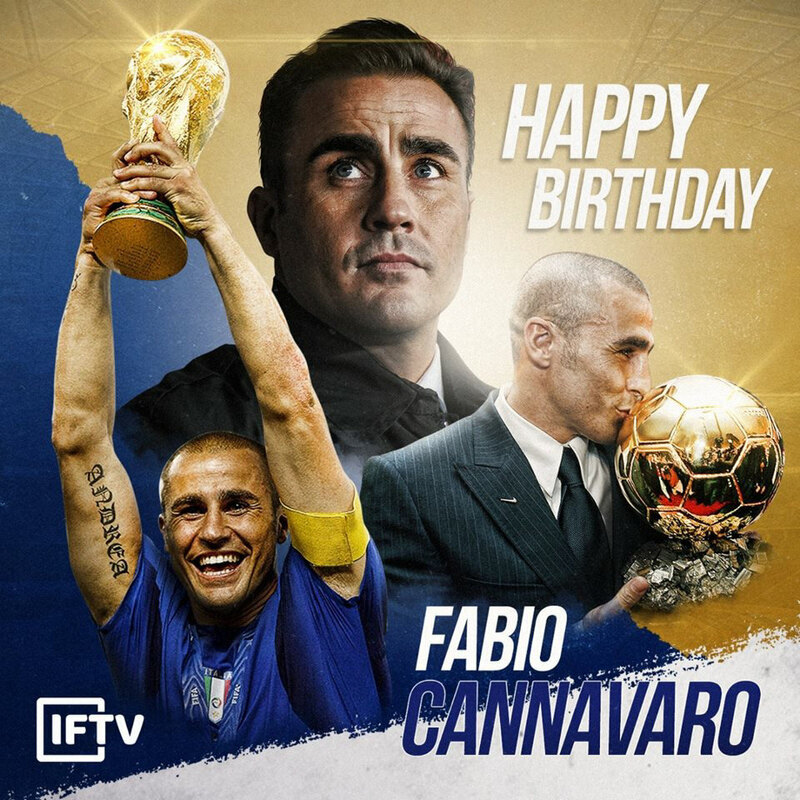 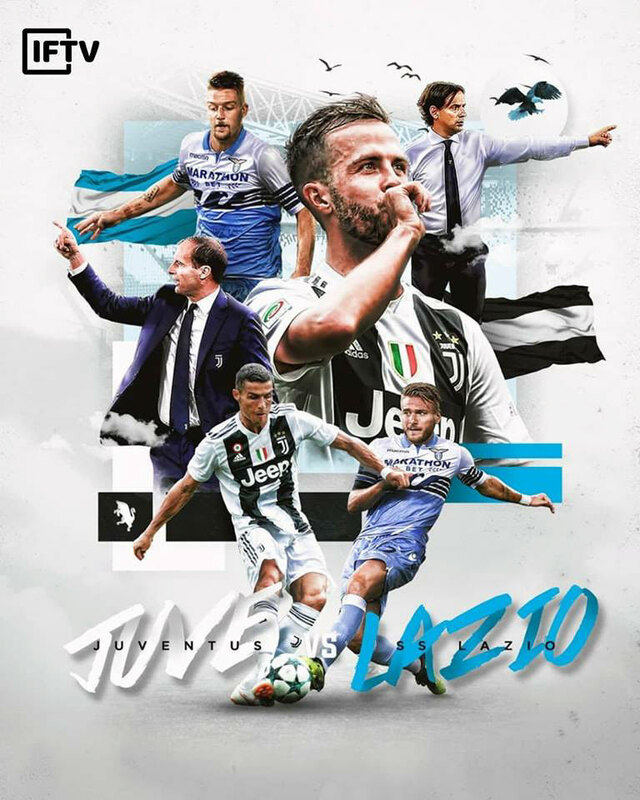 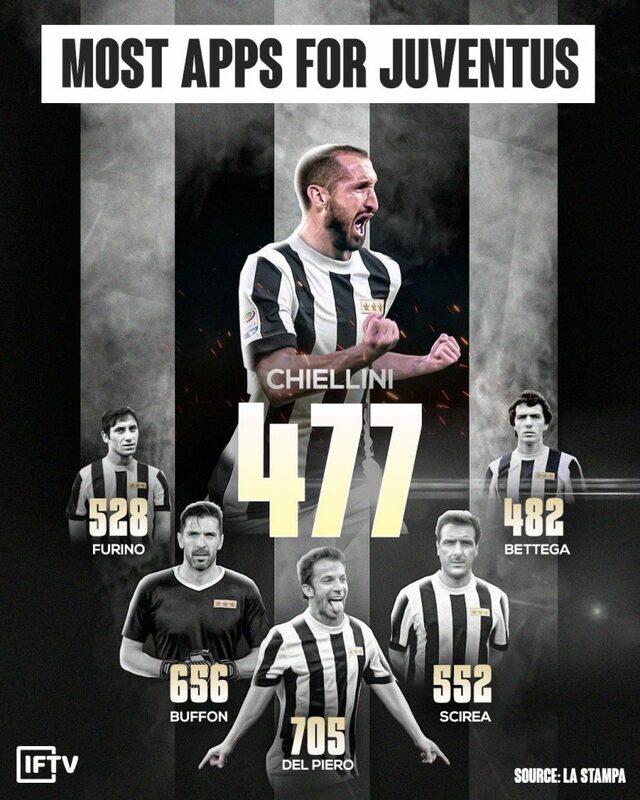 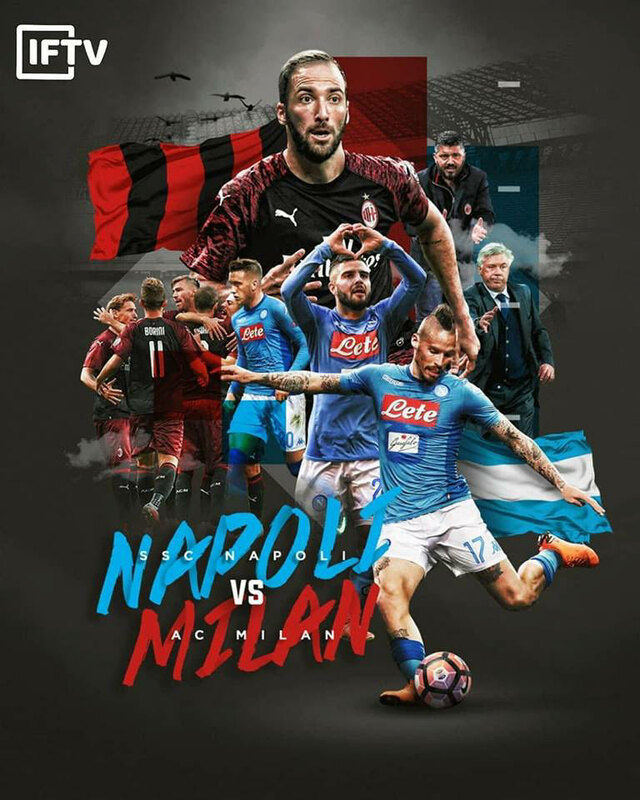 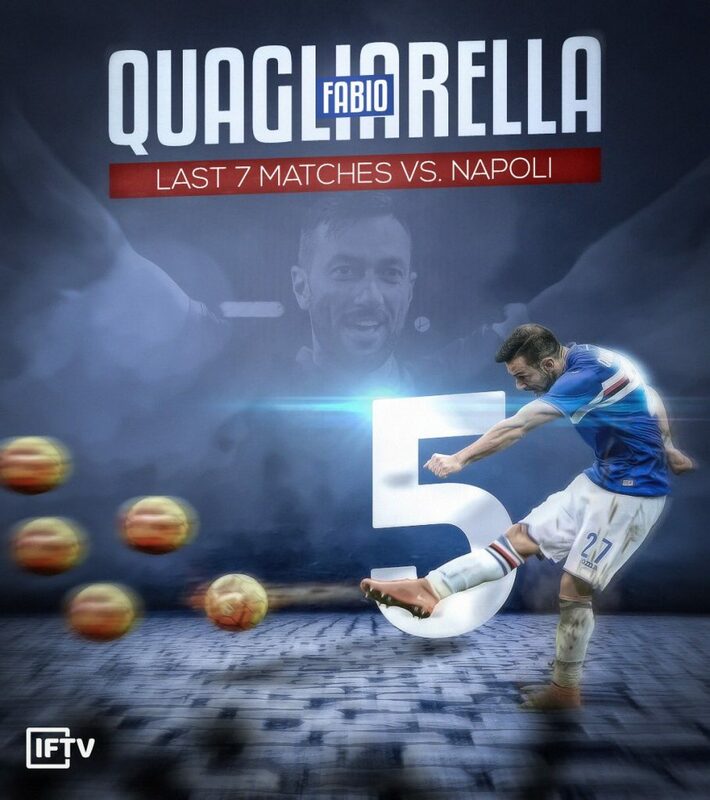 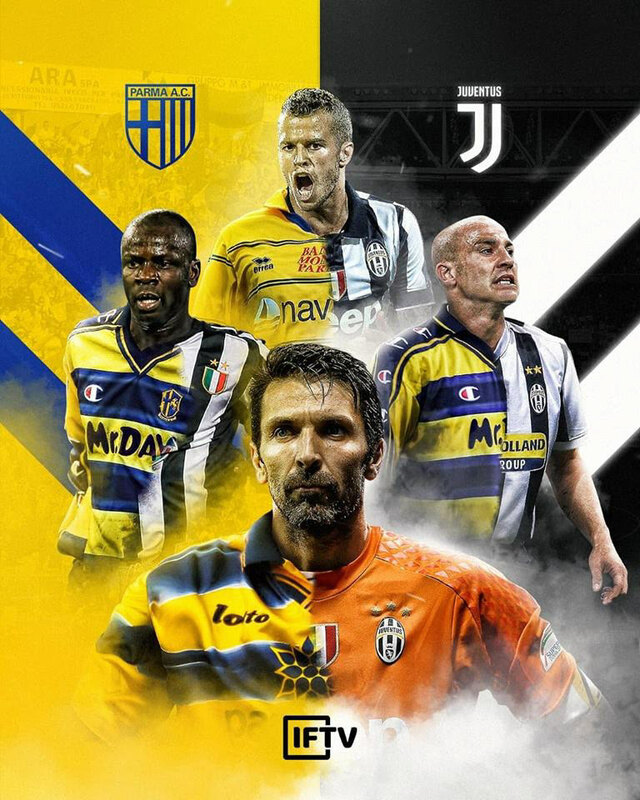 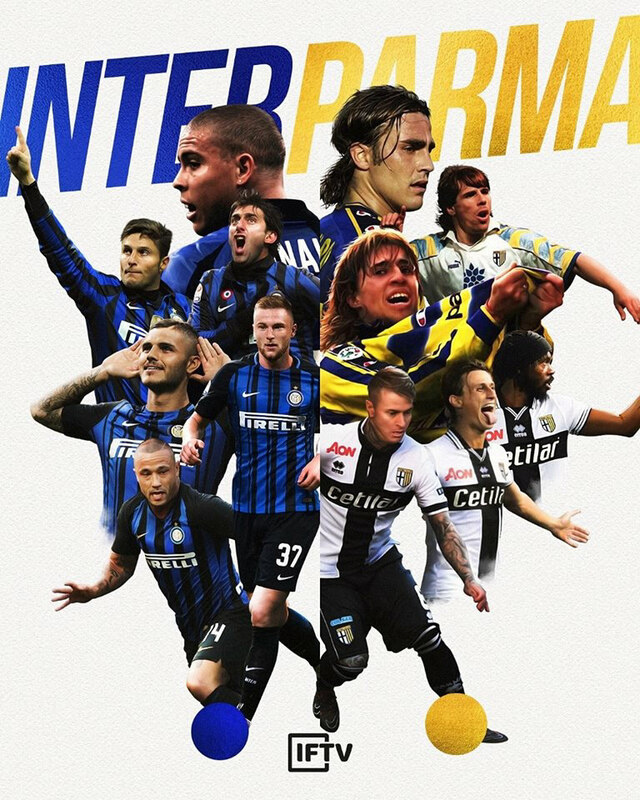 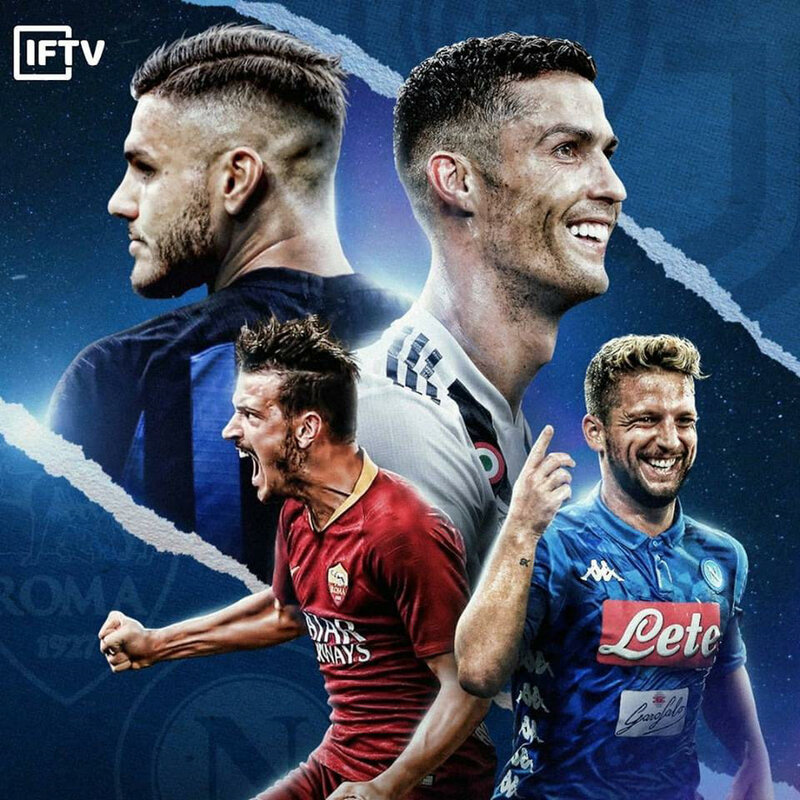 Superb posters created by the lads over at ItalianFootballTV for use on social media, highlighting some epic games, the greatest calcio moments, and the most legendary players in the game. 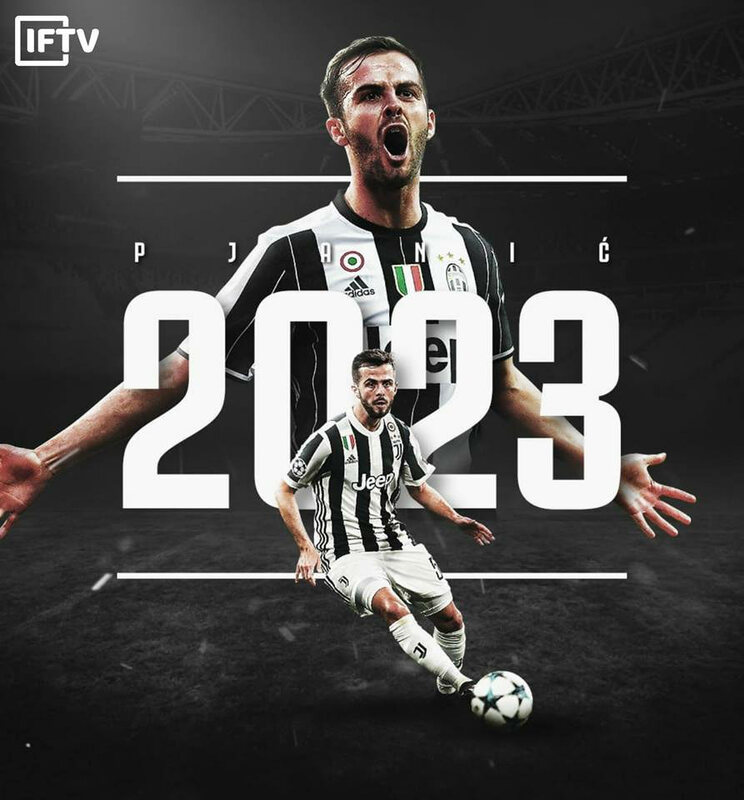 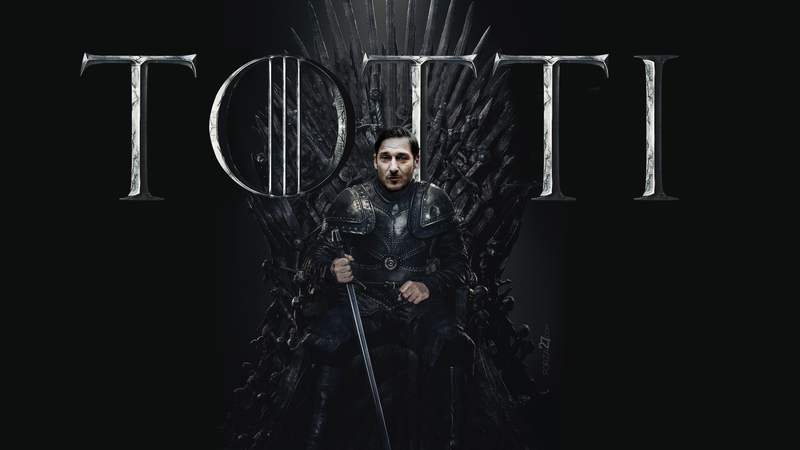 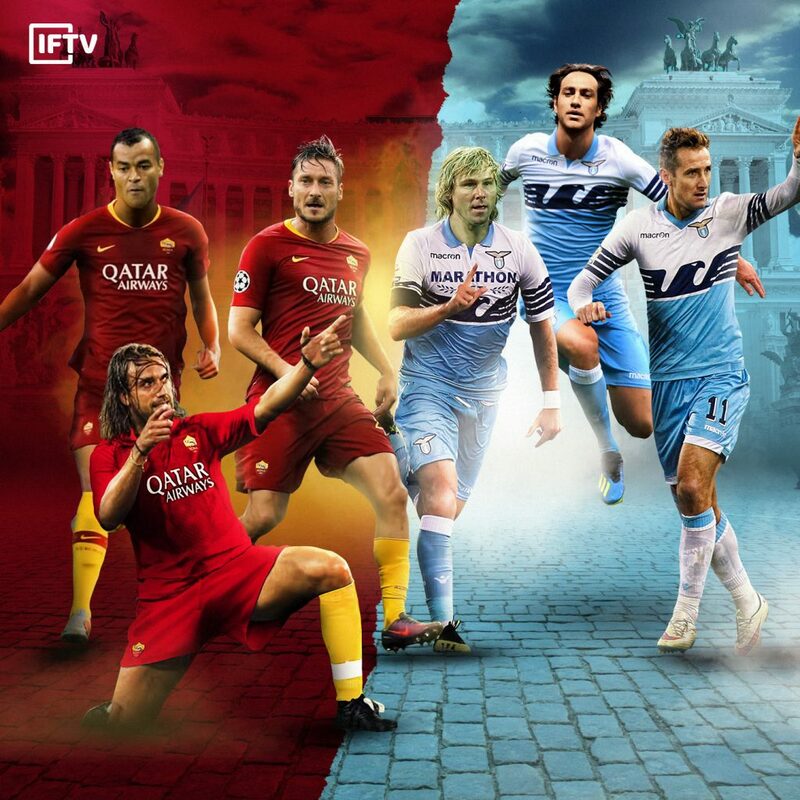 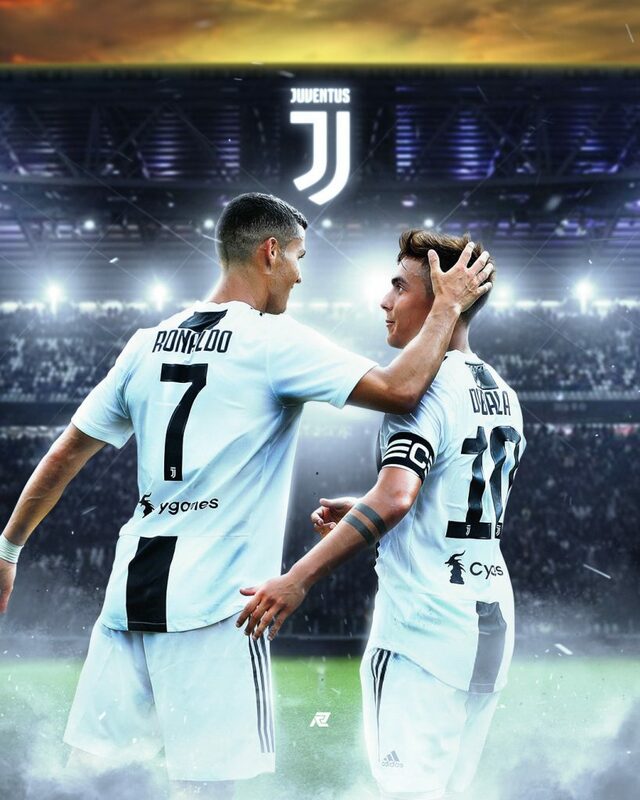 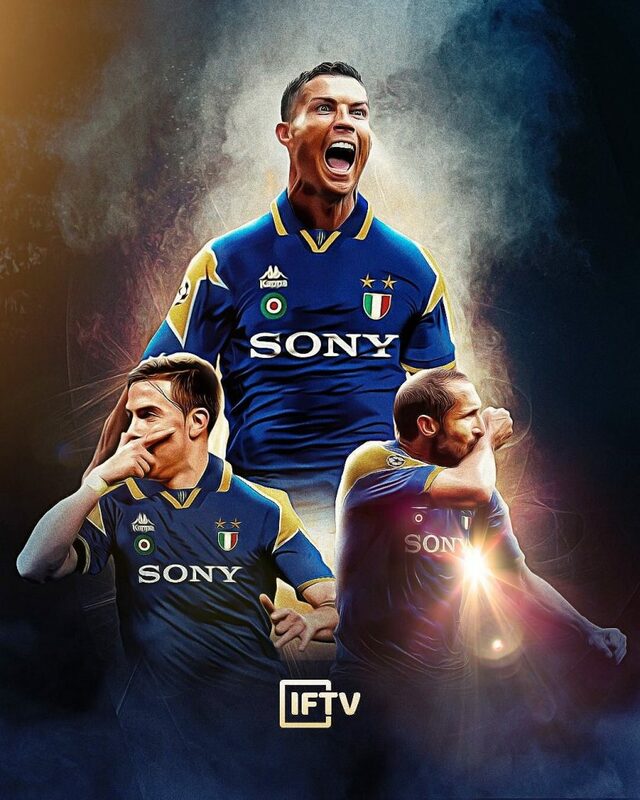 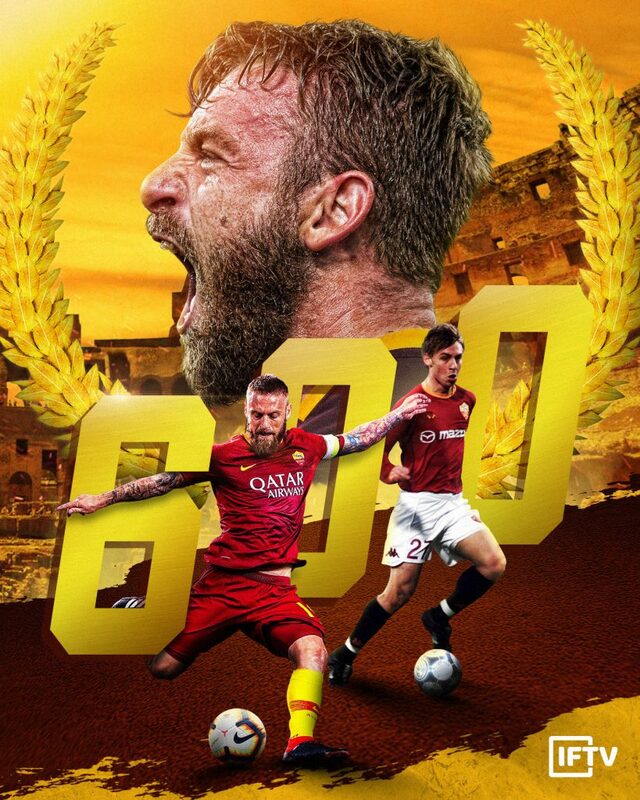 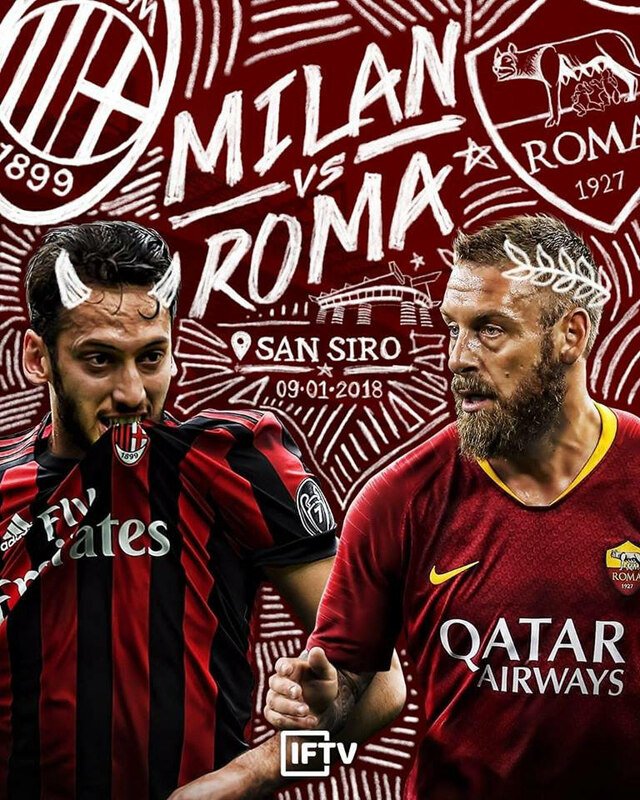 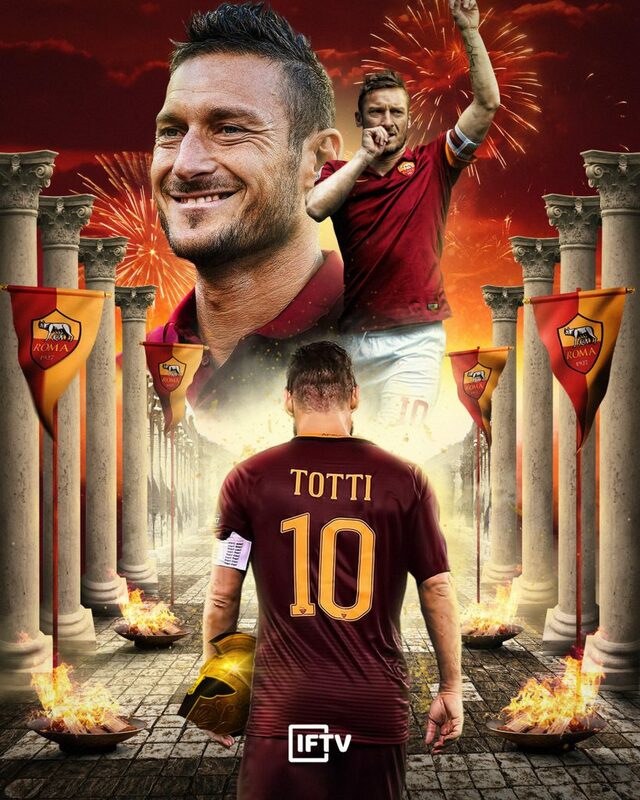 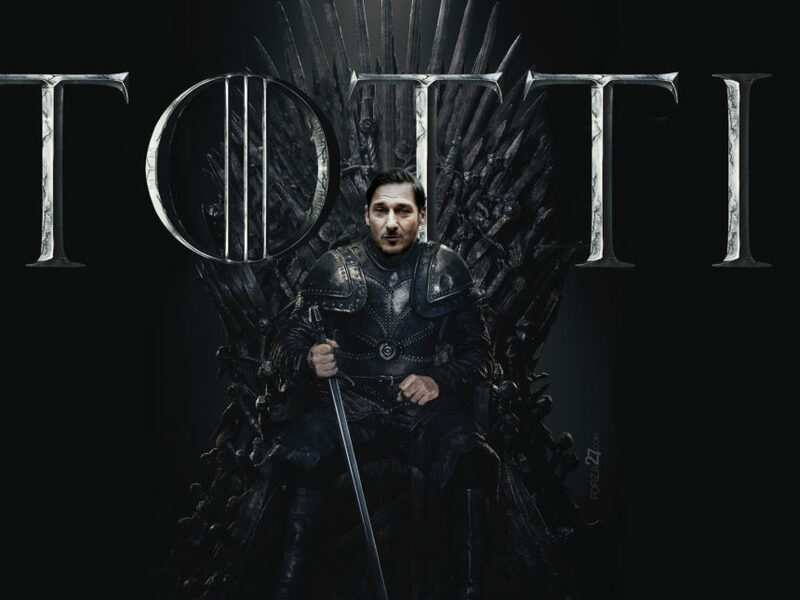 With design by Rome Edward Cruz, alias @reddesigns10, they make for some perfect calcio content. 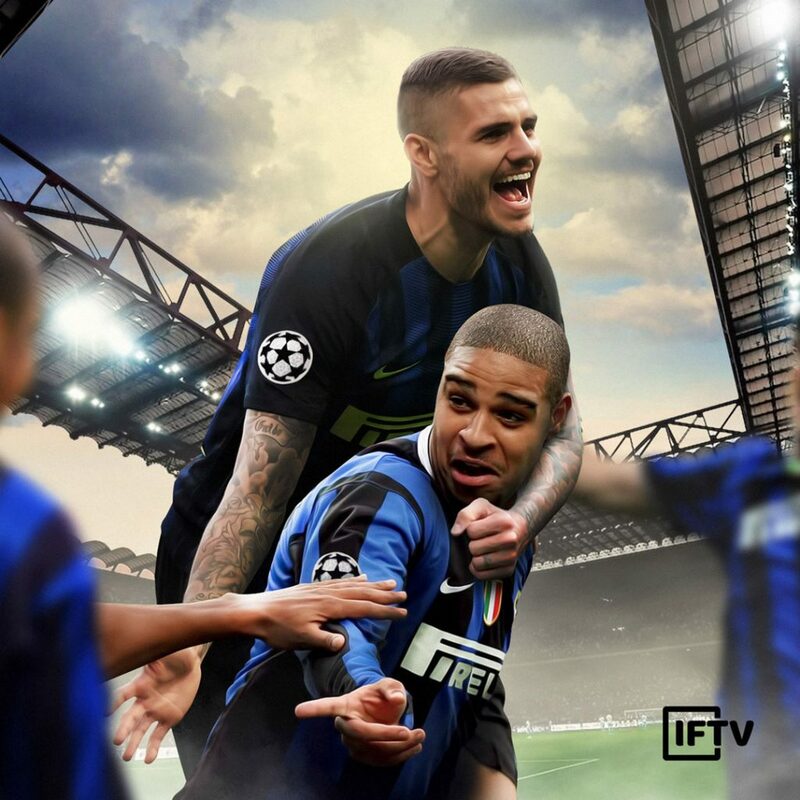 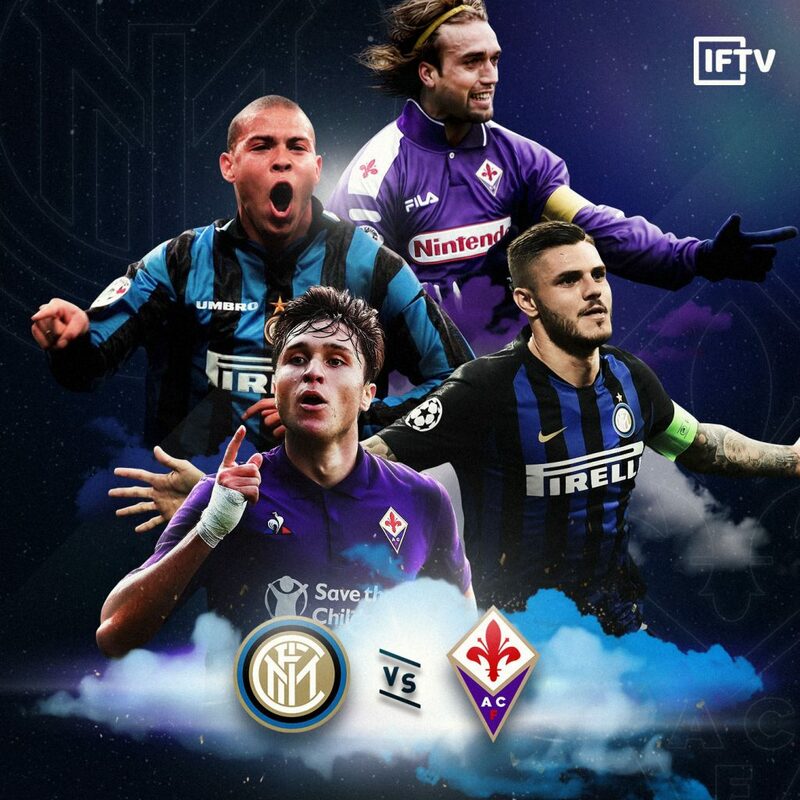 See more at @IFTVofficial, and check out their website at Italianfootballtv.com. 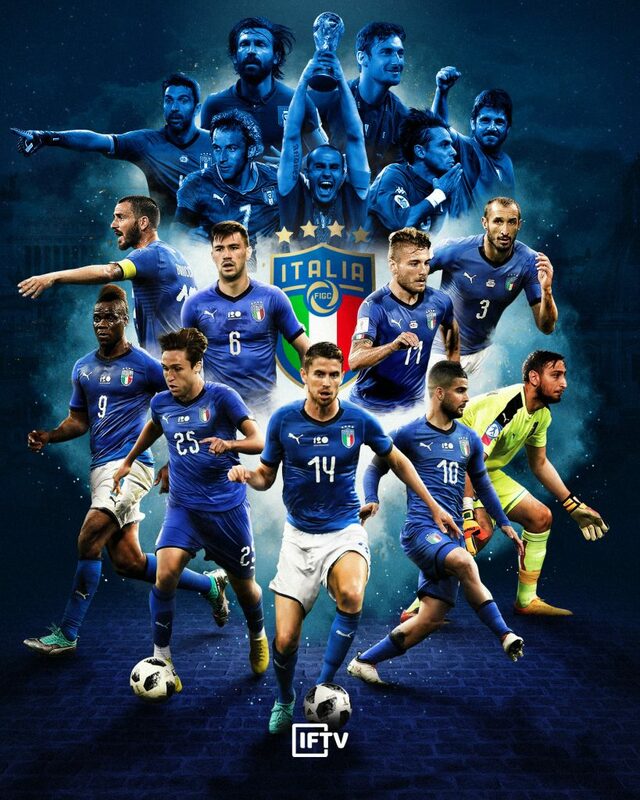 Click on each image to see bigger.